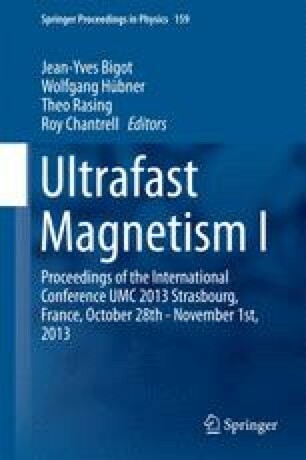 The Landau-Lifshitz-Bloch equation provides a micromagnetic framework for large-scale modeling of the ultrafast magnetization dynamics in ferromagnets. Here we present a detailed discussion of the LLB equation with a quantum spin number S. As an example, we present our recently numerical results of the ultrafast demagnetization dynamics in FePt thin films. The authors would like to acknowledge the Femtospin project from European Community and the Spanish grant FIS2010-20979-C02-02 from Ministry of Science and Innovation.